Hemp oil or CBD, is a natural dietary supplement that is packed with vitamins and provides a variety of health benefits. 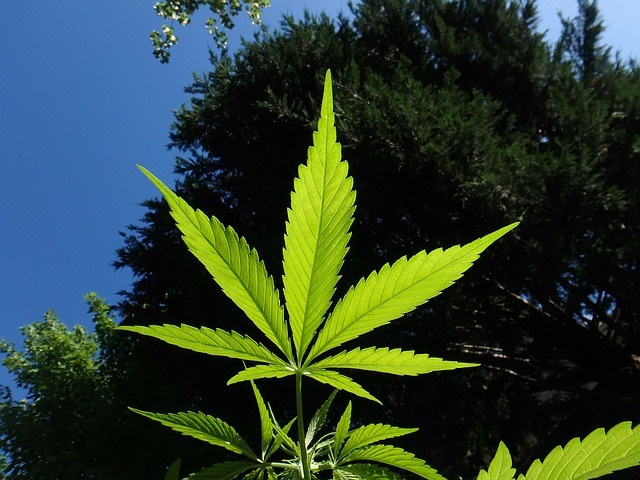 Cannabidiol (CBD) oil is commonly used to help fight a lot of different diseases and medical conditions and it can even help to contain some of the worse side effects of some treatments. 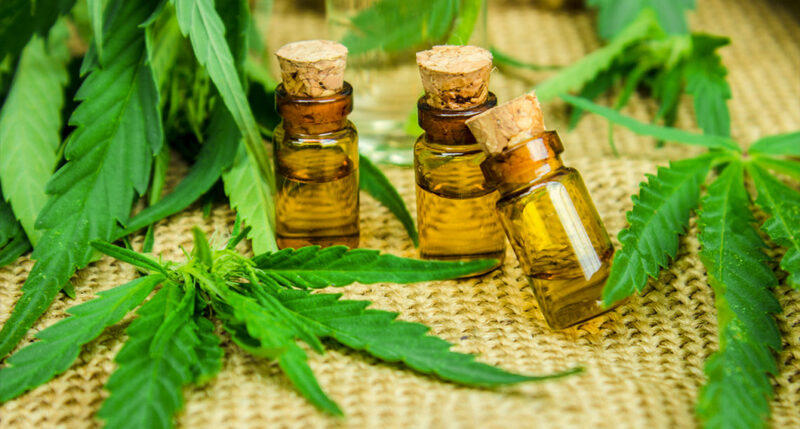 Separate from using it to treat diseases and medical conditions, there are benefits surrounding CBD oil for individuals that are not suffering from any medical problems. 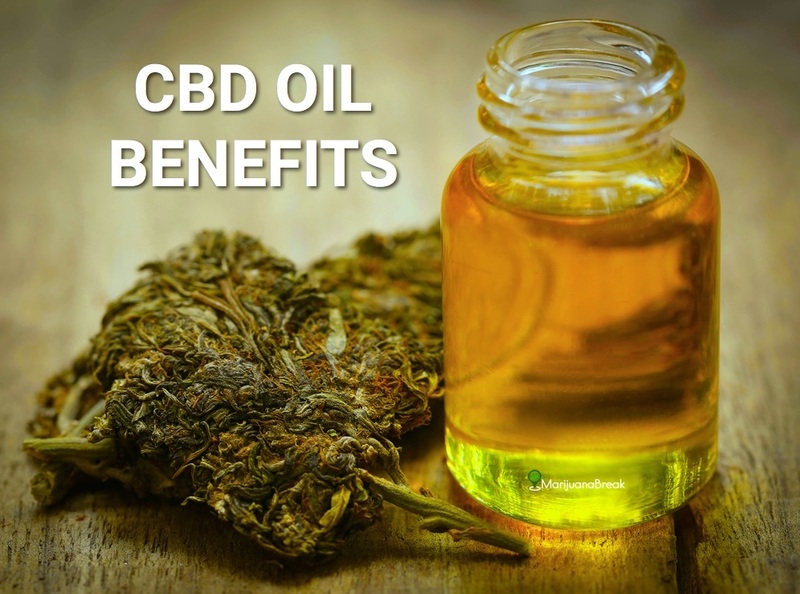 The following information provides five of the top benefits of using CBD oil for individuals without any medical conditions or diseases. At some point or another, chances are good that you have experienced both stress and anxiety and you know that it can really bring down your mood and even ruin your day. If this is something that happens consistently, it might be important to visit a doctor but it’s also something that can be helped by HEMP oil. This oil can calm your nerves and help you lower the feelings of anxiety and paranoia. You can have all of these benefits of the CBD oil without having to experience any psychoactive effects. If you’re like the majority of individuals that are struggling and trying to make it through the day, you’ve probably found that you could greatly benefit from an energy boost. Whether it be after getting out of bed or that dreaded mid-day drag, there comes a time where you need to get some energy for your body. This is where HEMP oil can come in because changes are good that your body is running low on energy! When taking HEMP oil, it can help to boost the energy levels in your body and will promote full energy in your body throughout the entire day. CBD oil works to strengthen the body cells and by doing so, it ensures that they are always in good working condition which means your body will be ready to go! If you’re trying to watch your weight and ensure that you don’t gain any weight, there are two components that you need to keep in mind and those are your physical activity and your food intake. When you take CBD oil, it works to tackle the latter part of those components. A proven benefit of HEMP oil is that it can actually suppress the craving that you have for food. Additionally, it can even work to stabilize your metabolism, which can help for the physical exercise part of your weight management. Since CBD oil also helps to reduce the stress and anxiety you experience, it can also help in that respect for those that eat whenever they are stressed out. 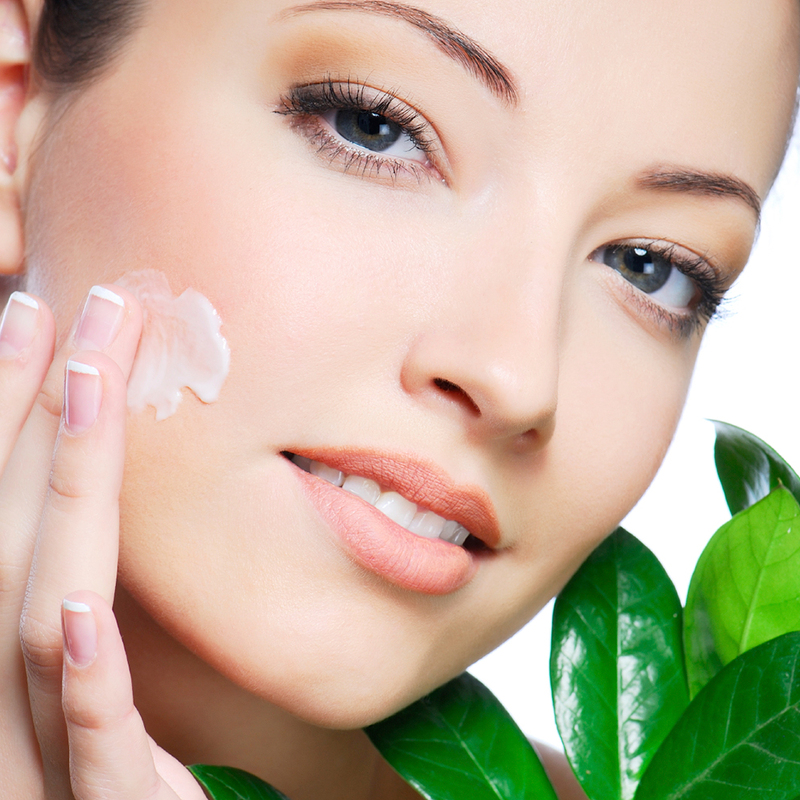 Everybody knows that vitamin C and E are both excellent sources of antioxidant but it turns out that HEMP oil is actually going to have higher antioxidant properties than those vitamins. CBD oil helps to give your body the ability to help protect against inflammation and stress that has negative effects on your body. In some cases, nausea and vomiting is a sign of a deeper issue with an individual such as a sickness or even pregnancy but there are some people that suffer from it when it comes to odd things such as the weather, smells or even just being in a car. 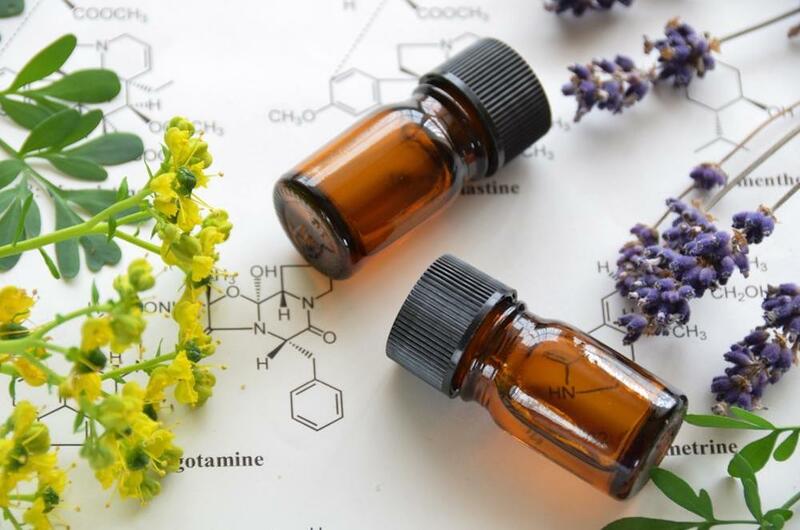 If that’s the case, then you can use this oil because it has anti-nausea properties that will help to suppress the nausea you feel and limit the vomiting you experience. 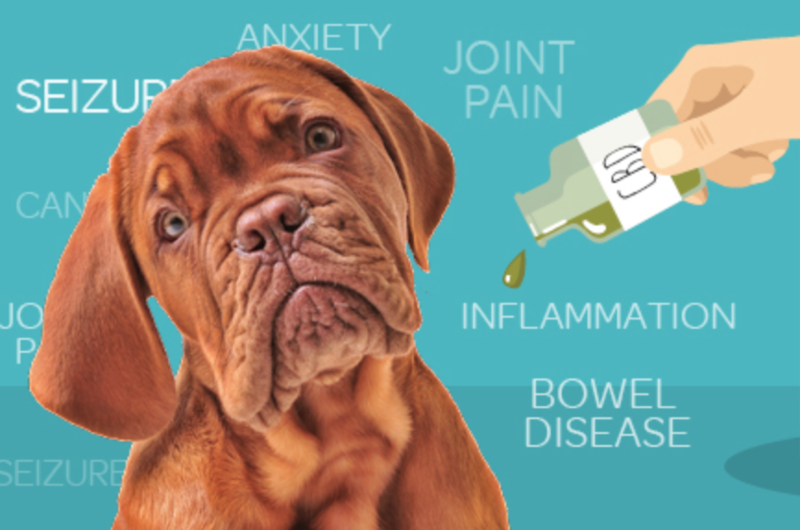 If you are the type of person that feels nauseous way too easily, CBD oil can be one of the better choices when it comes to a remedy. 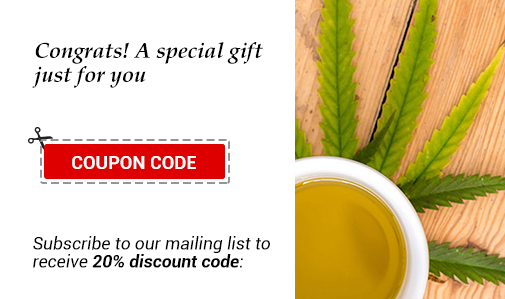 As I think you can clearly tell from everything that was outlined above in this post, there are plenty of different benefits when it comes to using CBD oil. 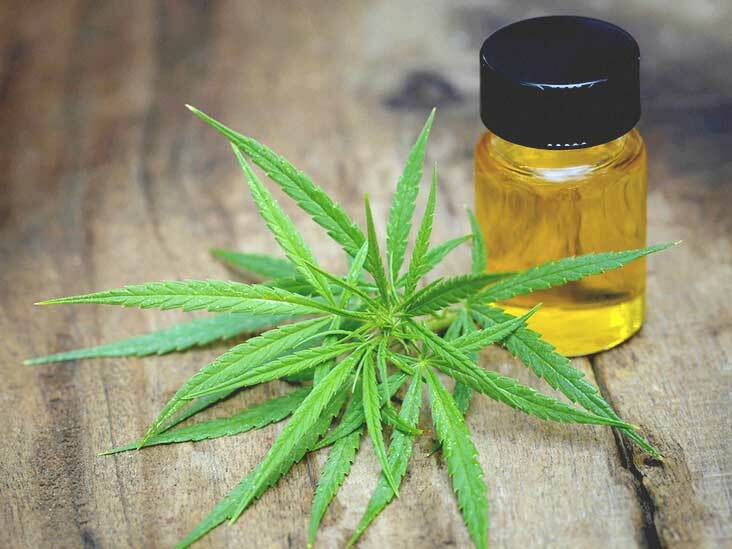 Like many other oils and supplements that people take nowadays, CBD oil can work to improve your overall lifestyle whenever you use it in your life. 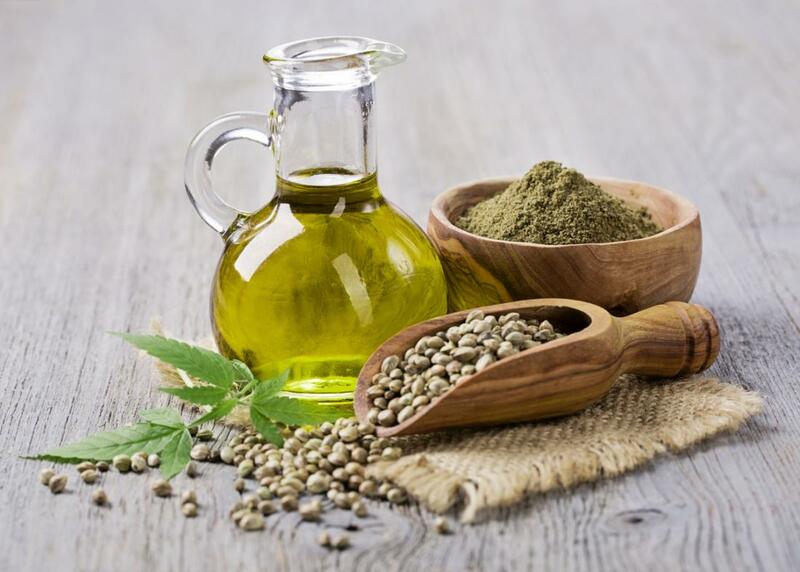 While the majority of people that use HEMP oil are those suffering from a medical disease or some other type of condition, it’s important for everyone to understand that the benefits of HEMP oil are incredible, even for those without any type of medical issue.